Business Ethernet services – Advanced MEF services, with flexible interfaces and compact size, delivering up to 750 Mbps over bonded copper, utilizing Actelis’ EFMplus technologies. Small cell / WiFi backhaul – Lowest cost with best accessibility; highly reliable transmission, which exceeds the 100 Mbps small cell backhaul capacity requirement; synchronization capabilities, compact and remotely powered solutions. 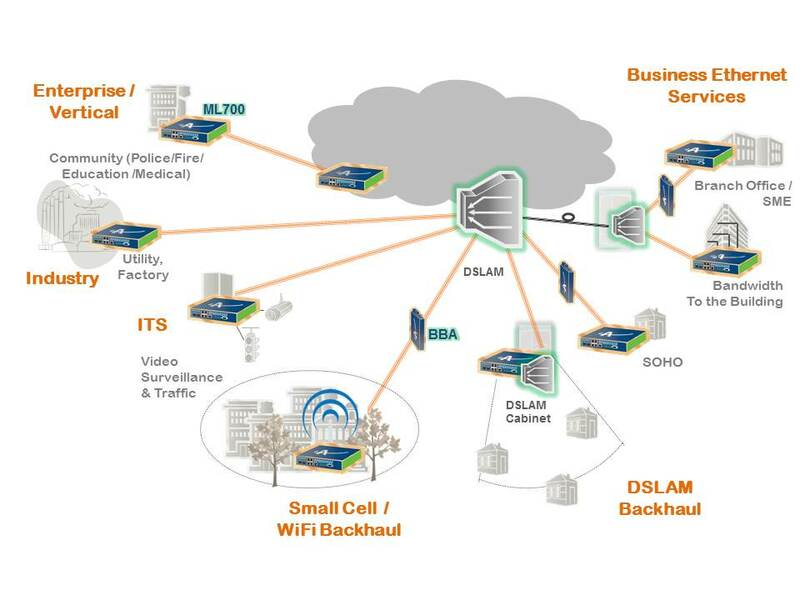 DSLAM backhaul – Cost efficient rapid turn up solution; High bandwidth. Intelligent Traffic solutions– Optimized transport and aggregation; Low jitter for video transmission. Industrial and Utility Solutions – High reliability and durability; Extending high speed data services to locations off the fiber grid. Compact for installation in space constrain locations.